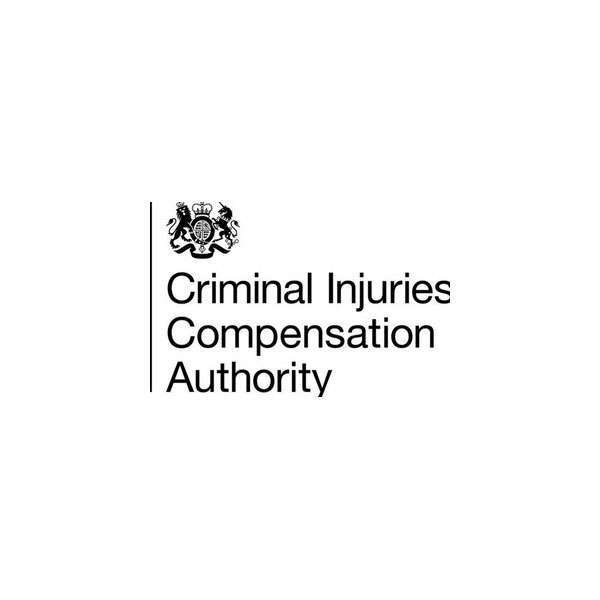 If you have been injured as a result of an assault or any other form of violent crime we can help you to make a claim to the Criminal Injuries Compensation Authority (CICA), which is the government body set up to compensate victims of such crime. We will guide you through the process, ensuring that your case is presented as strongly as possible and liaising with the CICA on your behalf. If your application is unsuccessful we will be able to help you to appeal if you have a good case. In order to consider a claim the CICA usually require that the incident was reported to the police within 48 hours and that you co-operated with them. It is therefore very important to report any violent crime which has caused you injury as quickly as possible. The time limit for making a claim to the CICA is 2 years from the date of the incident. If you’ve suffered from injuries as a result of a crime and you think you’re eligible for a CICA award – or indeed if you have any questions – contact us today.